Spring can indeed affect the air quality inside your home. Fortunately, All Seasons Inc., one of the top AC and furnace companies in the area, has some tips on how to improve indoor air quality (IAQ) during this time of the year. Cleaning or changing your HVAC system’s air filters is one way to tackle IAQ in your home. HEPA filters serve to protect your heating and cooling equipment by trapping dust and other large particles before they reach the unit’s interior. Be sure to regularly clean or change your filters as needed. When changing air filters, consider replacing your current ones with high-efficiency particulate air (HEPA) filters. Heating and air conditioning companies like ours recommend doing so because they can trap particles smaller than dust. In effect, they keep allergens from causing respiratory illnesses in your household. Humidity levels tend to increase in areas where fumes and volatile organic compounds (VOCs) are released into the air. These include your bathroom and kitchen, so you must see to it that these rooms are properly vented. Inspect exhaust vents for any obstructions. Check that they’re in good condition so that dampness and pollutants coming from your appliances are removed. Consider opening your windows as well to help carry stale air out and let fresh air in. You can further enhance your home’s IAQ this spring by investing in an air infiltration system. 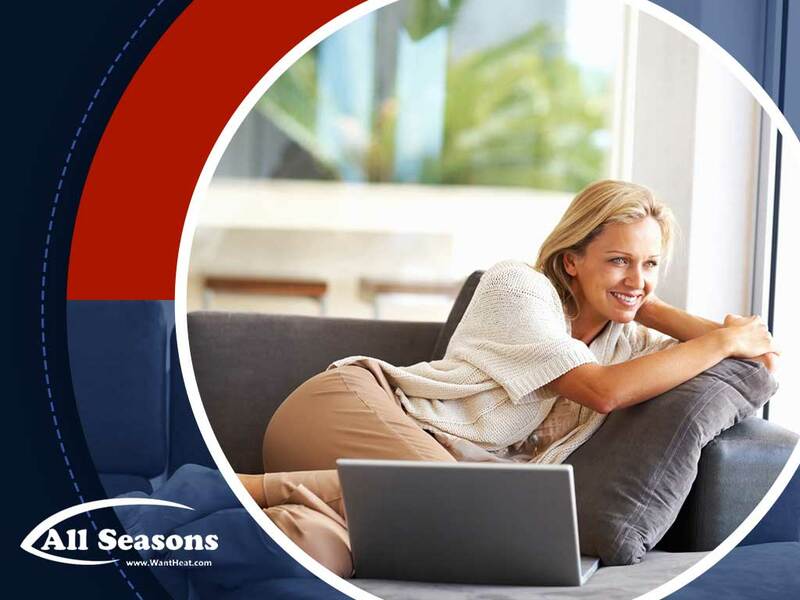 At All Seasons Inc., we offer Carrier® products that control moisture and clean the air. We also have fan-powered humidifiers that immediately deliver comfort throughout your home, as well as energy recovery ventilators that bring in fresh air throughout the longer cooling season. Apart from providing heating and cooling services, we’re also one of the top electric panel companies in the area. Turn to us if you want to replace your old electrical panel. You can learn more about our complete services by calling (253) 203-6200. You may also fill out our contact form to request a free, no-obligation consultation. We serve Tacoma and Puyallup, WA.